Radial insert ball bearings and housing units are robust, ready-to-fit machine elements for the design of economical bearing arrangements. These products have proven effective over many years and are available in many different series. They predominantly comprise a radial insert ball bearing fitted in a housing. The bore of the housing and the outer ring of the bearing have a spherical profile and are matched to each other. This adjusts the bearing ring in the housing for static shaft misalignments. Thanks to its special mounting type ─ primarily eccentric locking collars or grub screws ─ the radial insert ball bearings are easy to affix onto the shaft. They are particularly easy to fit when they are used in combination with drawn shafts. The radial insert ball bearings are fitted with multi-piece seals that effectively protect the rolling element set against contamination and moisture, even under difficult and critical operating conditions. 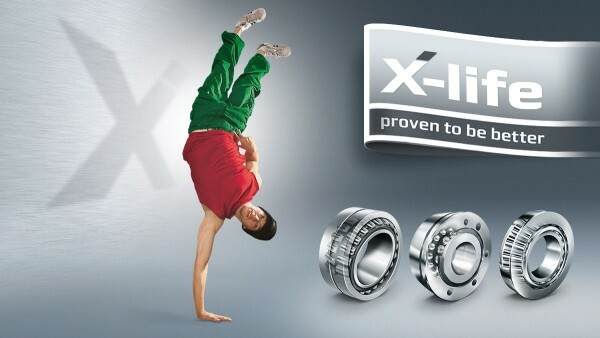 Schaeffler offers a wide variety of housing units with radial insert ball bearings. Radial insert ball bearings are based on single-row deep groove ball bearings. INA housed bearing units are available as plummer block, flanged and take-up housing units in numerous different designs. The units are ready-to-fit and comprise INA cast iron or sheet steel housings in which INA radial insert ball bearings are fitted. In order to ensure function and reliability under all operating conditions, the bearings and housings are matched to each other. Due to the spherical outside surface of the bearing outer ring and the concave housing bore, housing units can compensate for static angular misalignment of the shaft; see Compensation of misalignments. 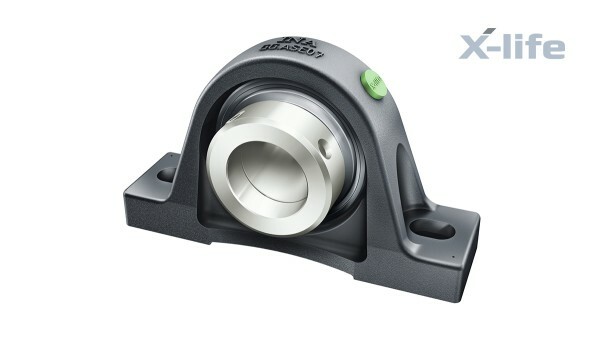 The units are used predominantly as locating bearings, but are also suitable as non-locating bearings under low loads and speeds. The housings are screw mounted on the adjacent construction. Less stringent tolerances are sufficient for the screw mounting surfaces. 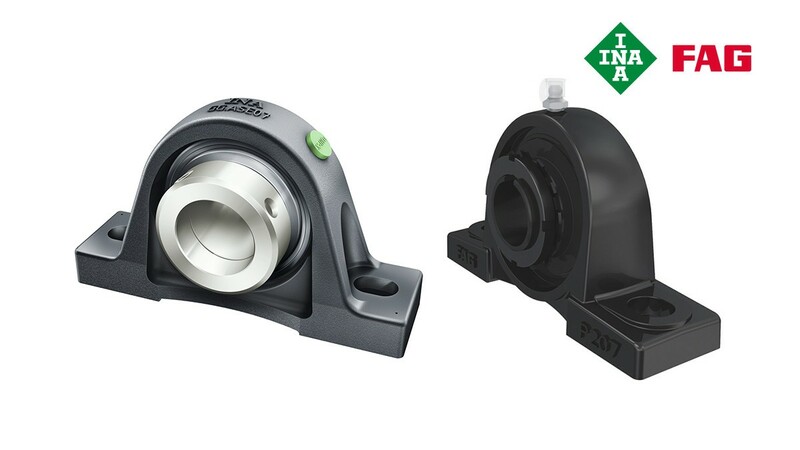 The new FAG Black Series radial insert ball bearing and housing units from Schaeffler enable easy mounting, smooth running and high reliability and thus facilitate particularly economical bearing arrangements. 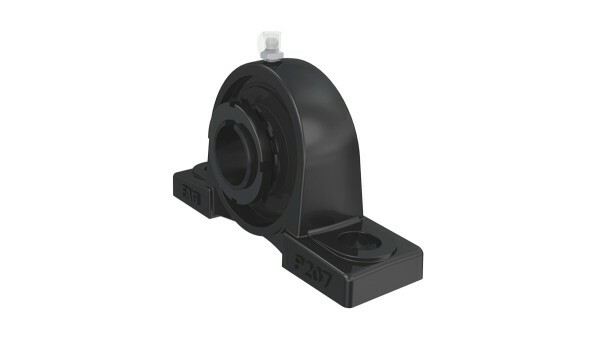 The dimensions of the primed FAG cast-iron housings conform to JIS B 1559. These single-piece cast housings can support moderate to high radial and axial loads. The Durotect BS coating of the radial insert ball bearings offers basic protection against corrosion. The bearing units are particularly suitable for applications with moderate to high loads.